NOTE: Watch the trial live and follow along from court here. A judge denied a motion Monday to move the high-profile murder trial of Chicago Police Officer Jason Van Dyke out of Cook County. Judge Vincent Gaughan's decision put the trial into motion Monday as opening statements and witness testimony began. Defense attorneys on Friday chose to have a jury hear the case, rather than a bench trial, with twelve jurors and five alternates selected over the course of the week. 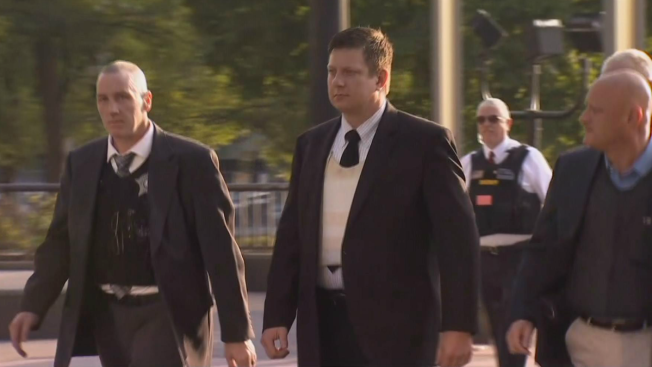 A judge was expected to decide Monday if the high-profile murder trial of Chicago Police Officer Jason Van Dyke will stay in Cook County or be moved to a new location. Susan Carlson reports. Van Dyke's defense team had previously filed motions aiming to move the trial outside of Cook County due to extensive news coverage of the shooting, a topic the larger-than-usual pool of 200 potential jurors were believed to be questioned on. The defense also filed a motion seeking to dismiss the chosen jury panel because prospective jurors had to pass protesters who held signs that said their client had been "guilty of racist murder." Gaughan denied that request, saying the jurors selected did not indicate they were intimidated by protesters outside the courthouse. 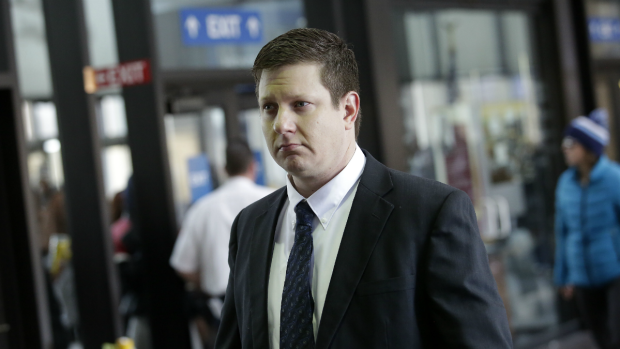 12 jurors will decide the fate of Officer Jason Van Dyke, and opening statements will begin next week. NBC 5's Regina Waldroup sets the stage for one of the biggest trials in Chicago's recent history. 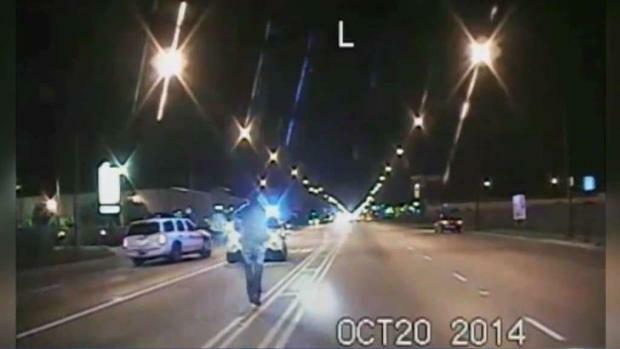 The Chicago police officer was captured on dashcam video shooting McDonald 16 times the night of Oct. 20, 2014, on the city's Southwest Side. He was charged with six counts of first-degree murder in November 2015, and 16 counts of aggravated battery in March 2017. In August 2016, CPD Supt. Eddie Johnson recommended Van Dyke's firing to the Chicago Police Board, who halted the proceedings until the criminal case against Van Dyke was complete. He remains suspended from the department without pay. NBC 5's Christian Farr reports the latest on the Van Dyke Trial.